Nice single story ranch-style home on a large lot. 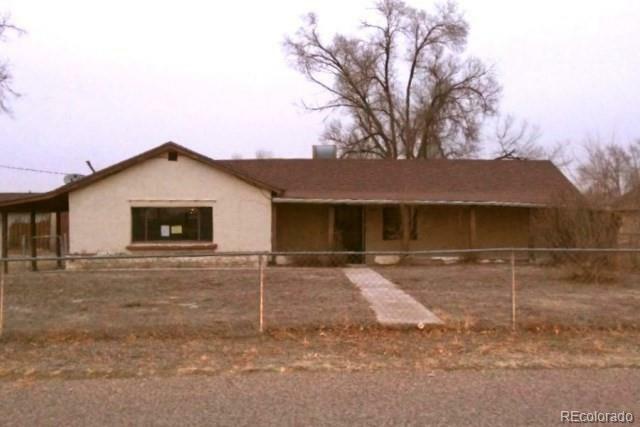 Property features 2 bedrooms, 1 bath, and a nice kitchen with white cabinets. Large backyard with multiplesheds. This property is ideal for a renovation and could be a real mid-century style gem with a little work.